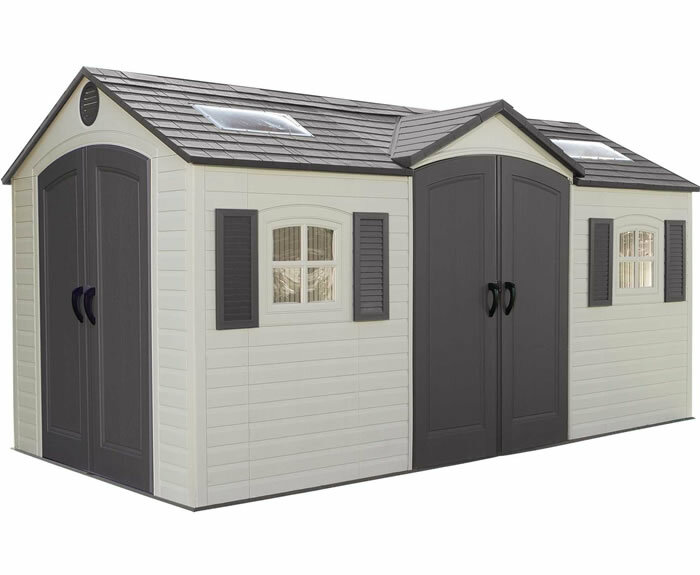 Our Swisher 6 Person Emergency Security Tornado Shelter will provide near absolute protection from F5 Tornado strikes. 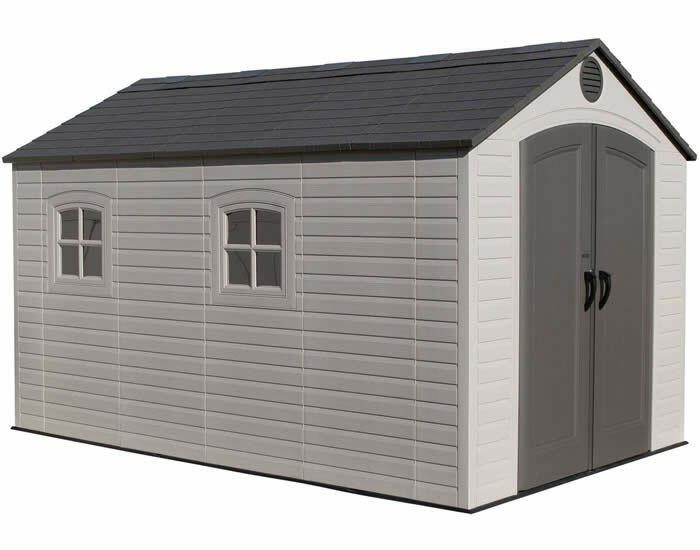 Our Swisher 9 Person Emergency Security Tornado Shelter will provide near absolute protection from F5 Tornado strikes. 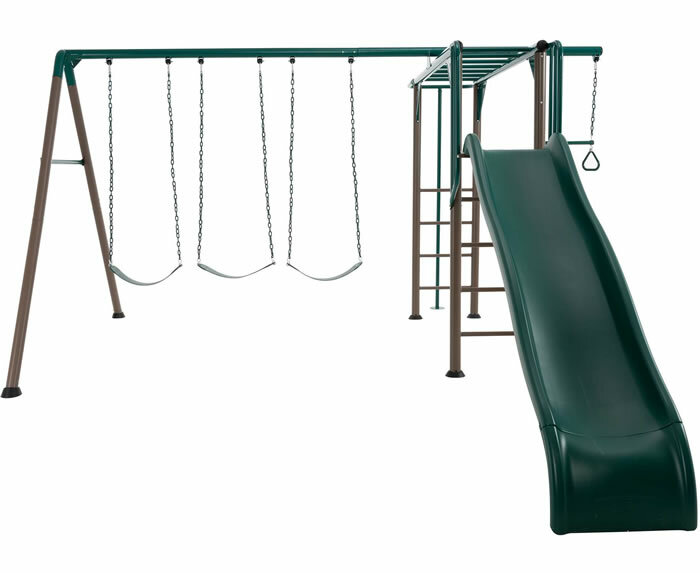 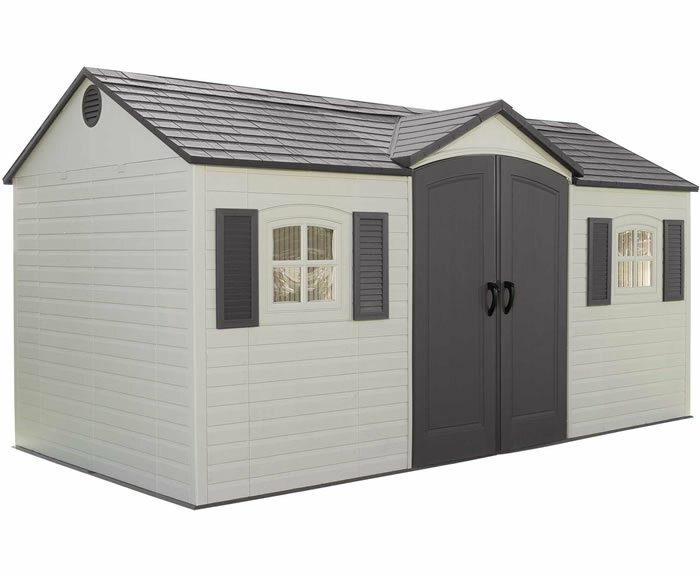 Our Swisher 14 Person Emergency Security Tornado Shelter will provide near absolute protection from F5 Tornado strikes. 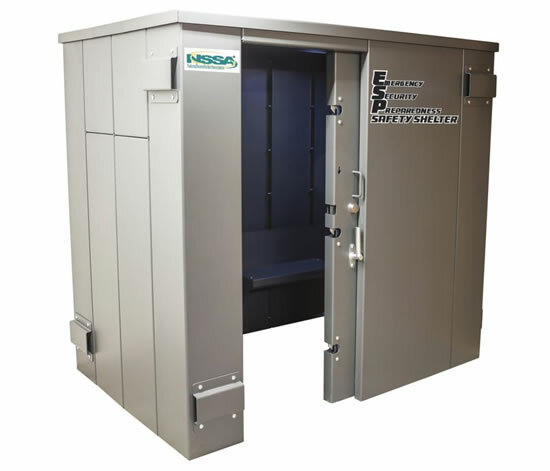 Our Swisher 20 Person Emergency Security Tornado Shelter will provide near absolute protection from F5 Tornado strikes. 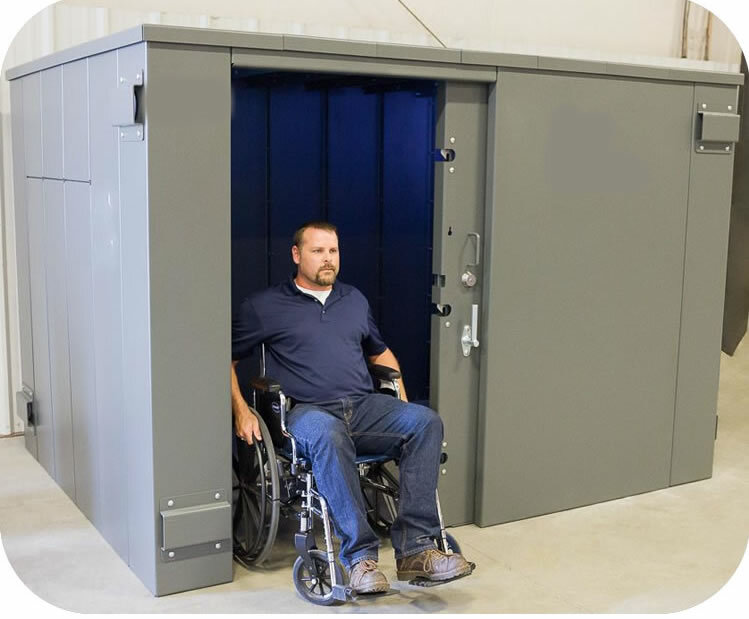 Our Swisher 20 Person Emergency Tornado Shelter with wheelchair access will provide near absolute protection from F5 Tornados. 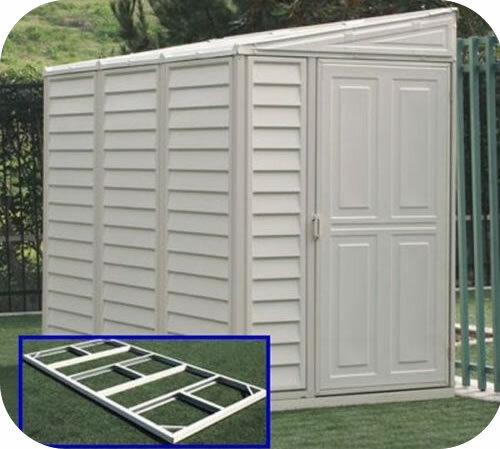 Our Swisher 25 Person Emergency Security Tornado Shelter will provide near absolute protection from F5 Tornado strikes.